Have you seen the Powerup 3.0? 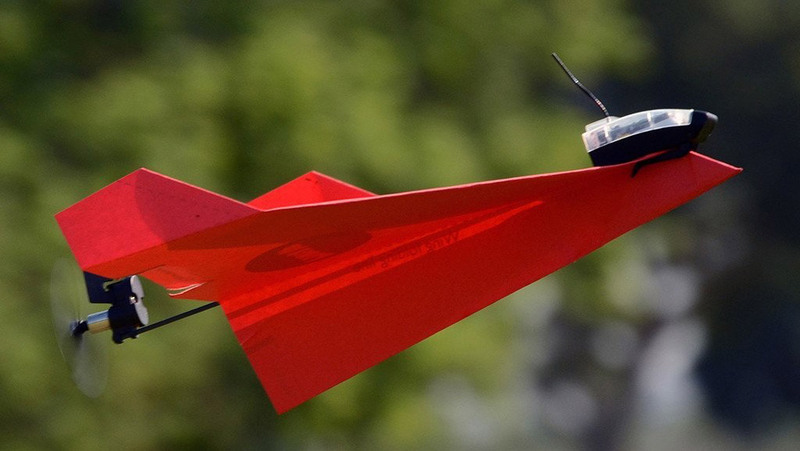 Get this: it's a motorized propeller for paper airplanes. Come on, that's cool! It's app-controlled, too, so you use the tilt-controls on your iPhone (or Android device, if—sigh—that's your jam) to control your MOTORIZED PAPER FREAKIN' AIRPLANE!